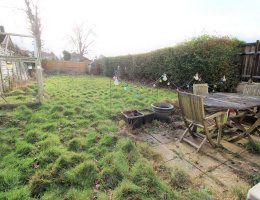 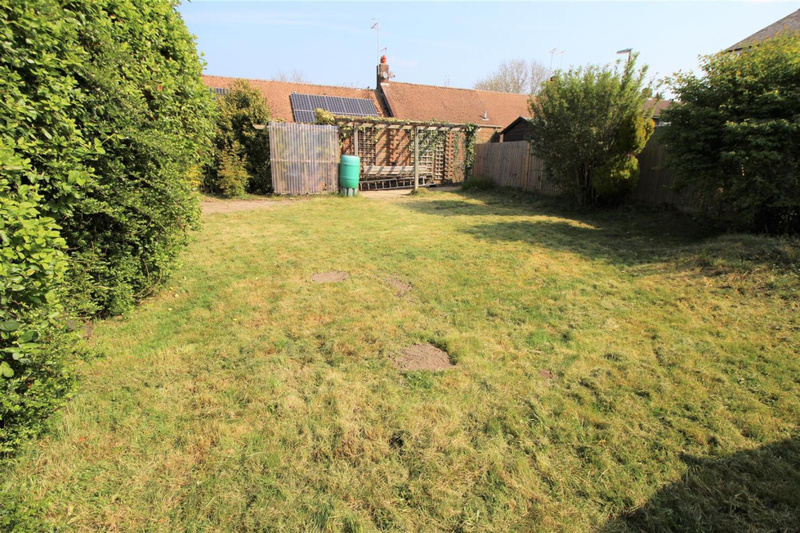 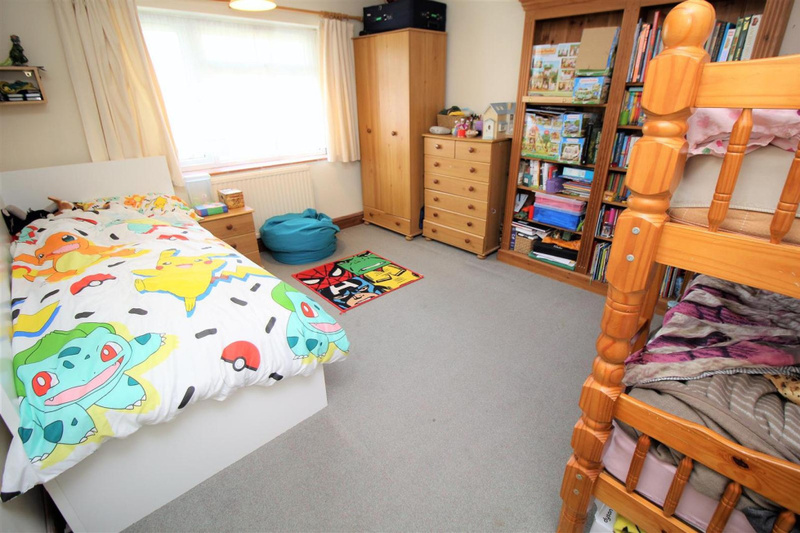 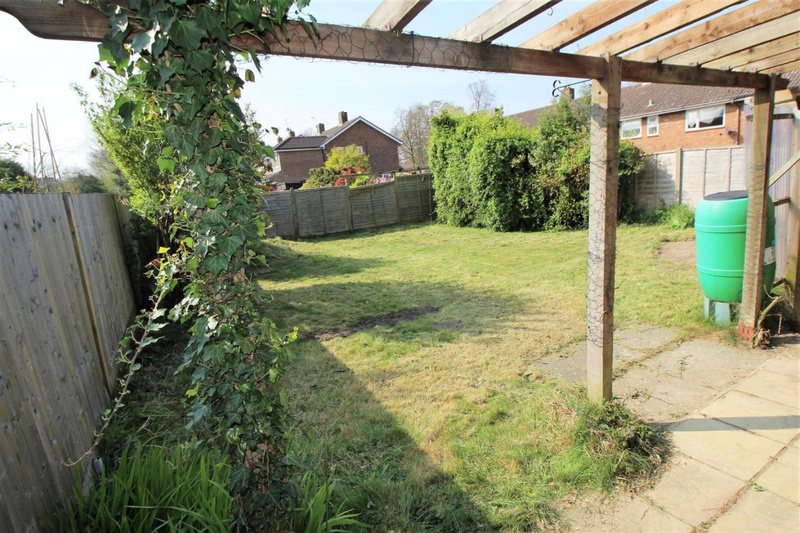 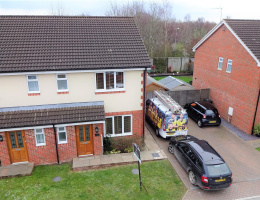 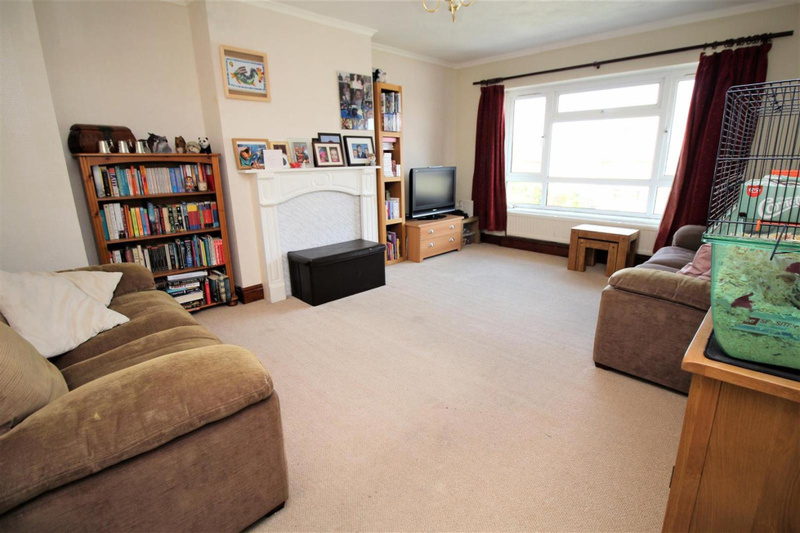 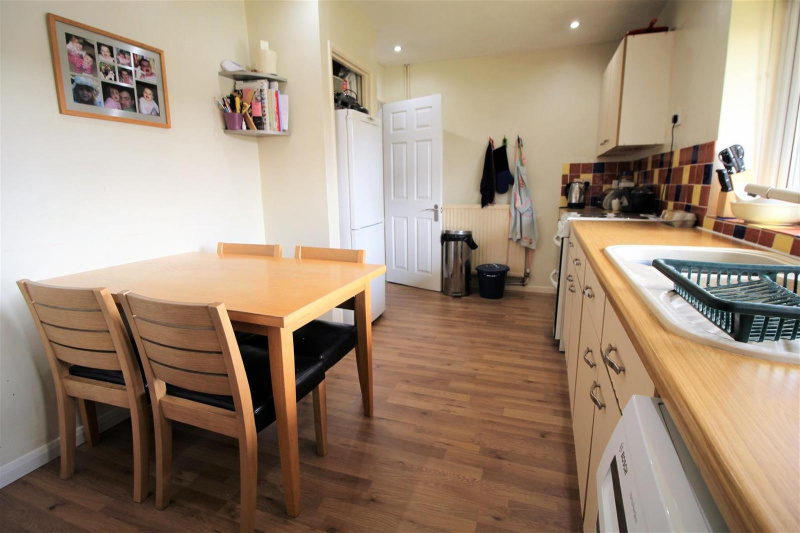 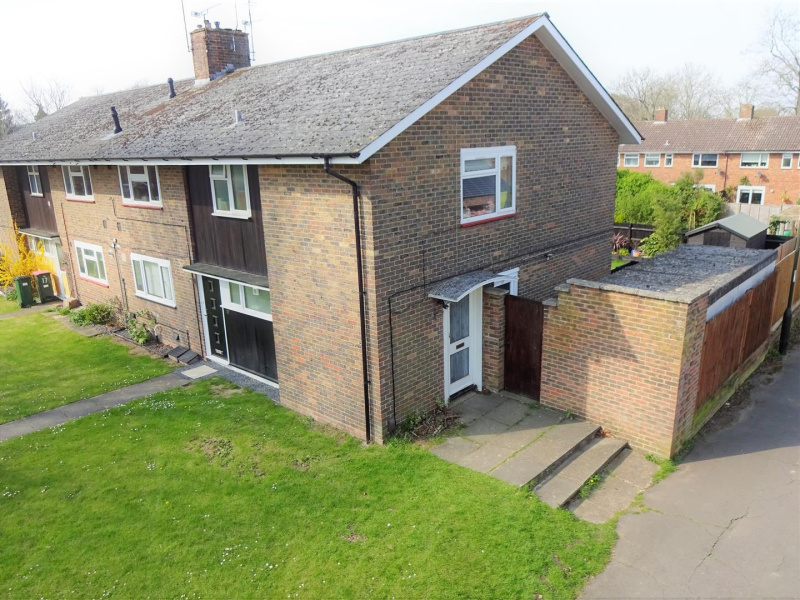 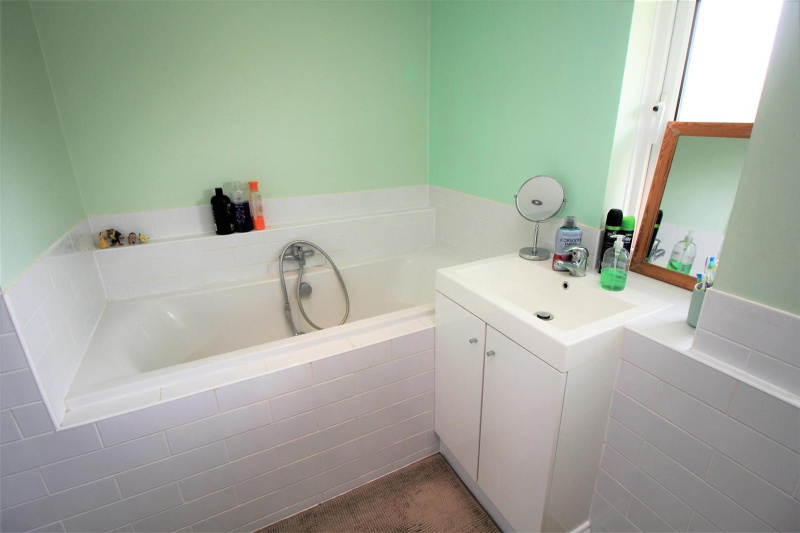 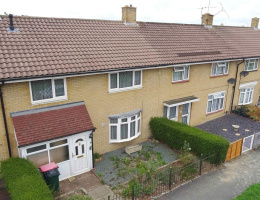 Astons are pleased to offer this well presented two bedroom first floor maisonette with personal enclosed garden which is situated close to local amenities in Gossops Green. 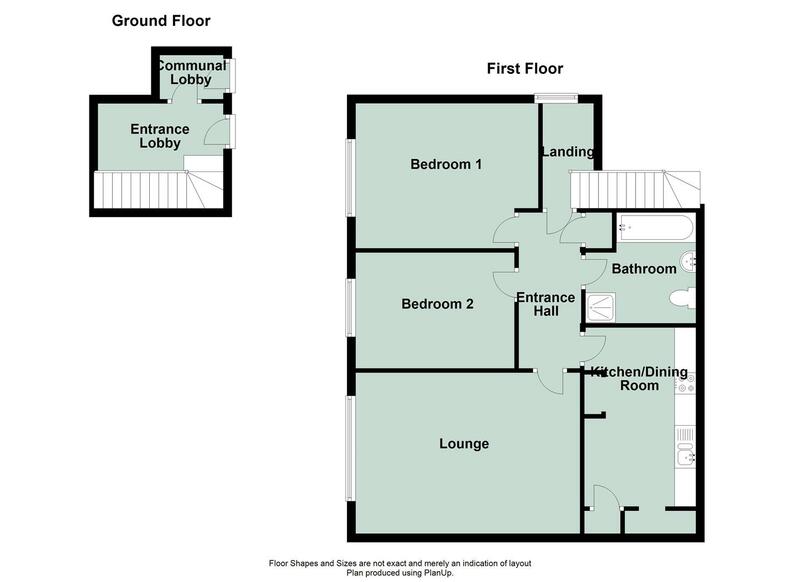 The accommodation includes an entrance hall, lounge, kitchen/dining room, two double bedrooms, and a refitted four piece bathroom suite. 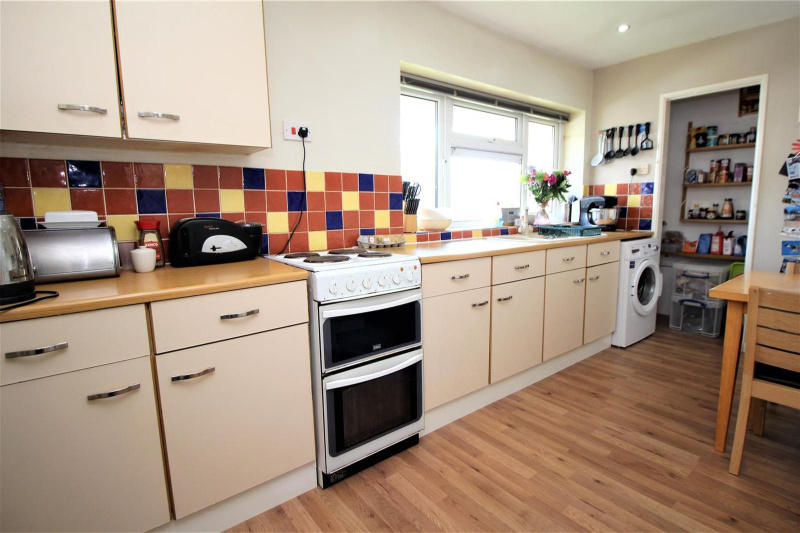 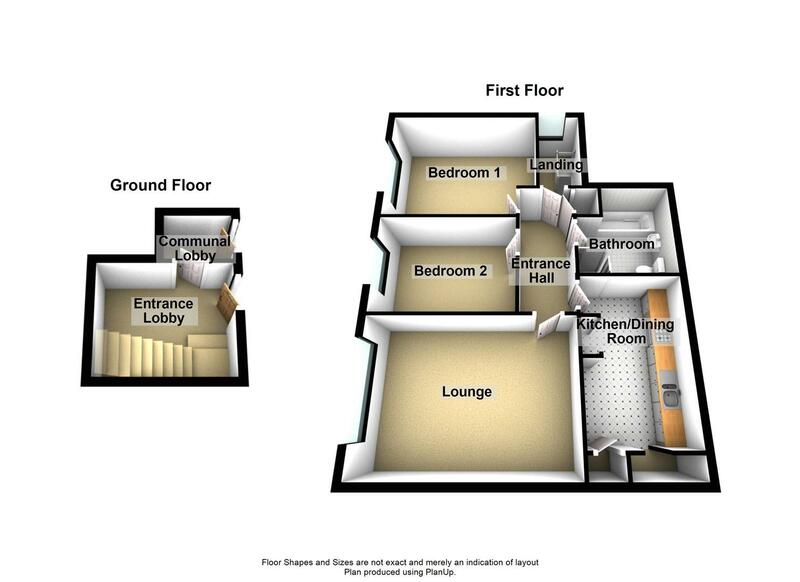 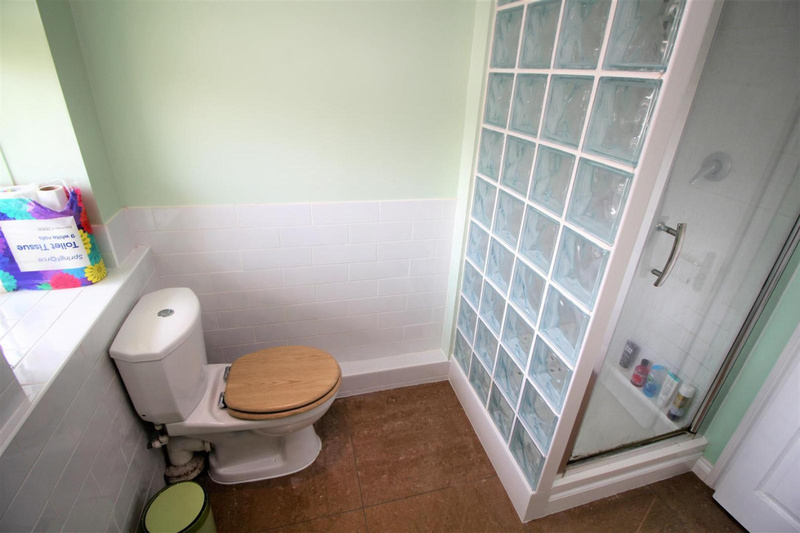 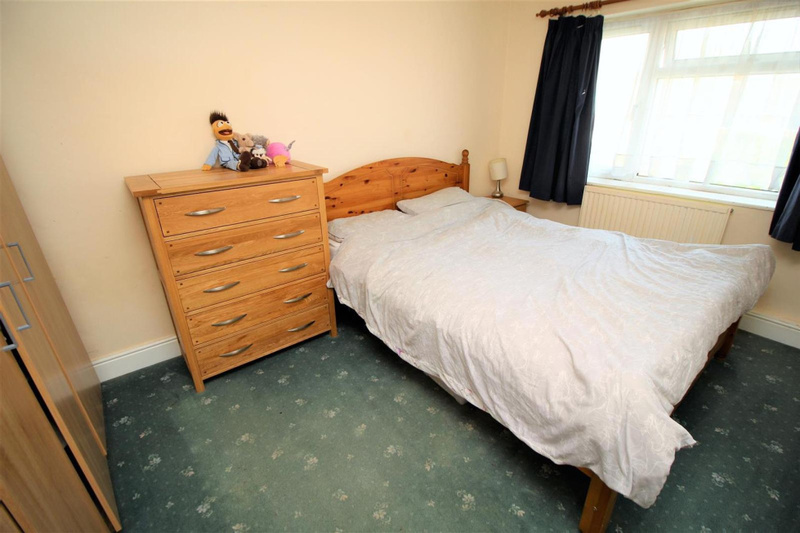 The property further benefits from Upvc double glazing, gas heating to radiators, and communal parking to the front.